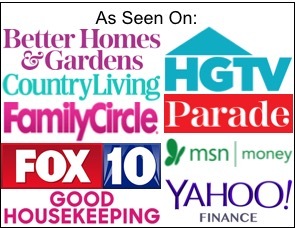 24 Easiest Slow Cooker Pork Recipes You’ll Ever Make! 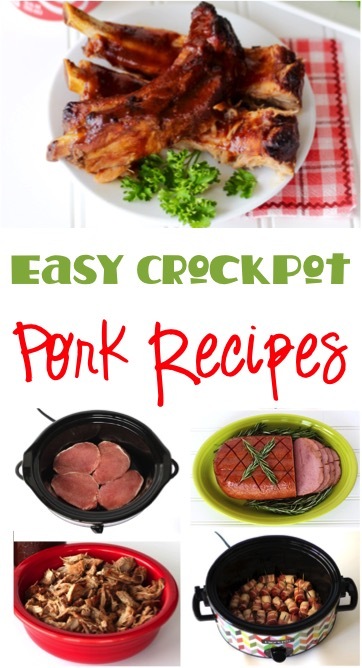 These easy Slow Cooker Pork Recipes will absolutely make your tastebuds sing with delight! 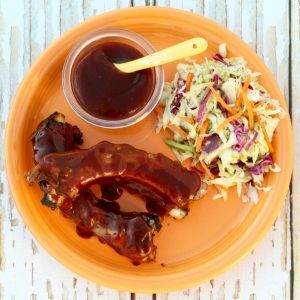 Whether you love Ribs, Pulled-Pork, Pork Chops, Ham or everybody’s favorite… Bacon, these Easy Slow Cooker Pork Recipes are sure to be a hit at your home! Crock Pot pork recipes are some of my family’s favorites, and they’re such an easy dinner to dish up on those busy weeknights. 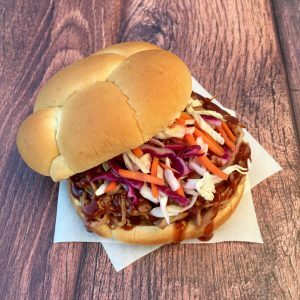 Are you ready to find some brand new yummy pork goodness? 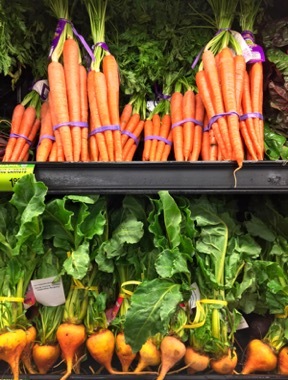 Related: Use this easy tip to start shopping with Free Grocery Gift Cards! Then score yourself a Free Visa Gift Card for free shopping fun! 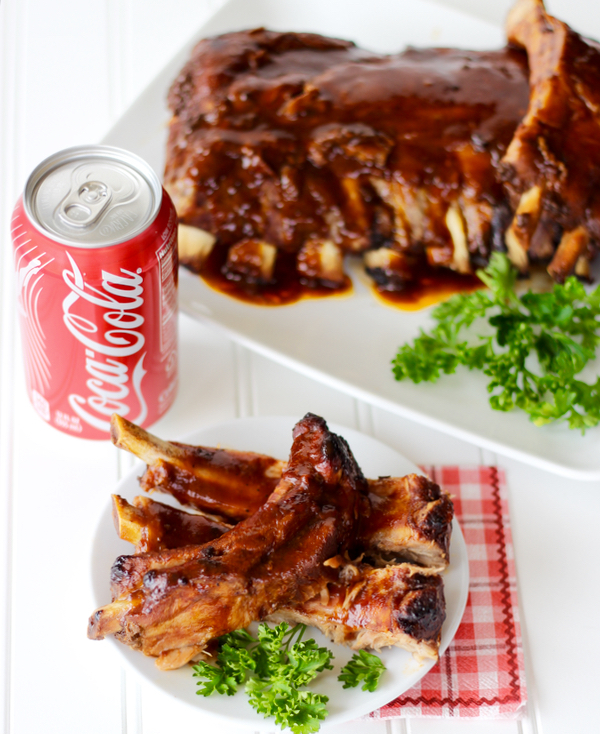 This Easy Crockpot BBQ Coca Cola Ribs recipe delivers fall-off-the-bone delicious ribs! 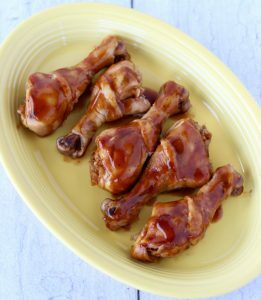 These are a family favorite around my house and never mind the effort… these are so easy to make! 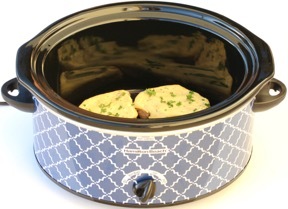 Making your Pork Chops in the Slow Cooker is so easy, it’s almost like cheating! 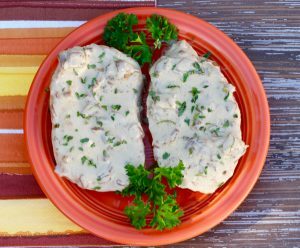 The temptation is about to get real when you make these tasty pork chops smothered in rich and creamy French Onion sauce. 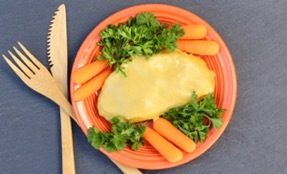 These Creamy Italian Pork Chops are smothered in a rich and decadent Italian sauce, YUM! 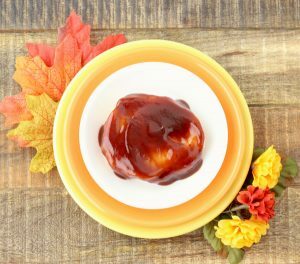 It’s time to cook our chops low and slow in the Slow Cooker, then smother them in an irresistible glaze of Root Beer and BBQ Sauce. 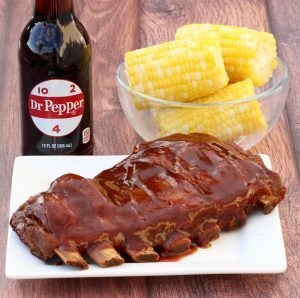 Add a little A&W Root Beer nostalgia to your menu this week when yo make these Crock Pot Root Beer BBQ Ribs! 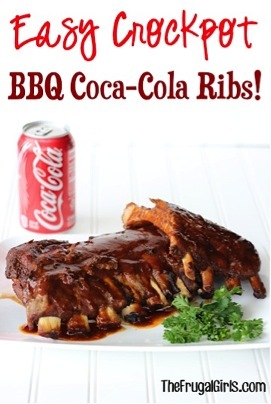 These ribs are out of bounds delicious! 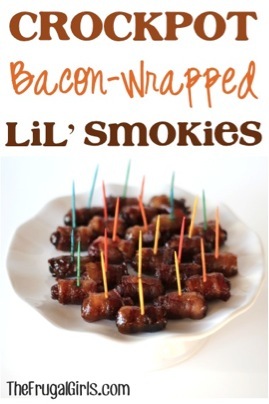 Get a little crazy this week and start wrapping some bacon around little smokies. Who knew being a little crazy could be so much fun! 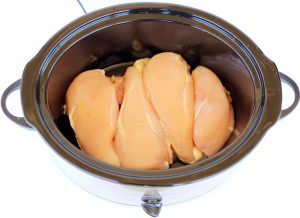 Using your Crock Pot is like cheating, but no one will ever know! 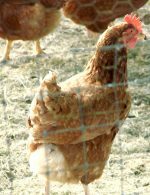 Plus… just 5-Ingredients is all you’ll need! 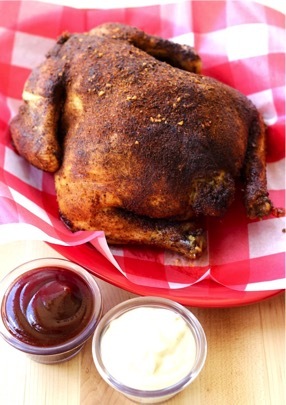 Calling all barbecue lovers: it’s time to finally meet your new favorite dinner! 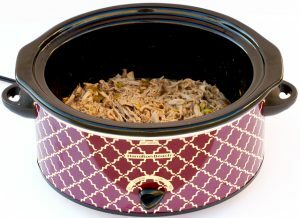 This Slow Cooker Sweet Pulled Pork is teenager approved! Grab some taco fixings and get this dinner started! 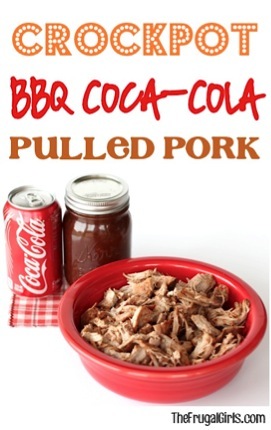 With just 3 ingredients, this yummy Crockpot BBQ Coca-Cola Pulled Pork Recipe is a show stopper! 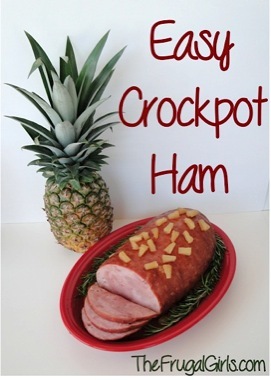 Move over ordinary, this Best Crock Pot Ham Recipe will have your tastebuds singing! 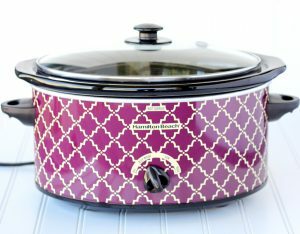 Save a little space in the oven during your holiday parties, and cook your ham in the Crock Pot instead! 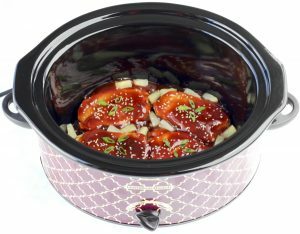 Get ready to tempt your family with this yummy Honey Garlic Pork Chops Crock Pot Recipe! 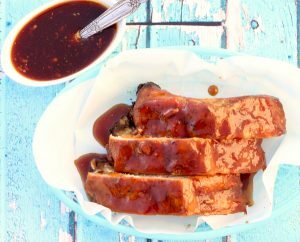 Serve your family some fall-off-the-bone deliciousness when you make these easy Crockpot Honey Garlic Ribs! 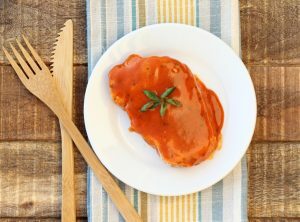 Satisfy your homestyle comfort food cravings with these tender and juicy country smothered pork chops! 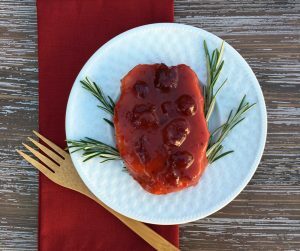 This delicious Crockpot Cranberry Pork Chop Recipe delivers Fall flavors and comfort food goodness all in one dish! 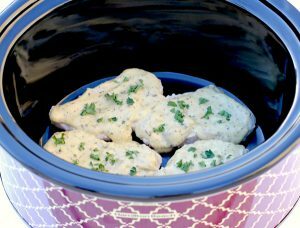 The flavor-packed ranch dressing and cream of chicken soup adds amazing flavor to this Crockpot Ranch Pork Chops Recipe. 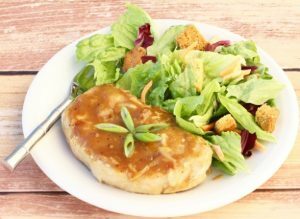 With just the right amount of sweet and tangy, this easy pork chops recipe delivers the perfect one-two punch of deliciousness! 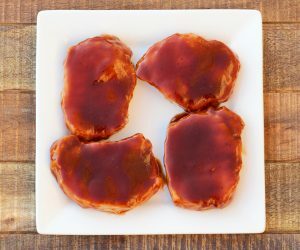 Add your favorite buffalo sauce flavor to your pork chops with this easy Buffalo Ranch Pork Chops Recipe! 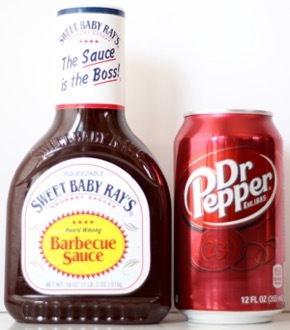 You just can’t go wrong cooking your chops in the delicious flavors of Coca-Cola and Sweet Baby Ray’s BBQ Sauce! 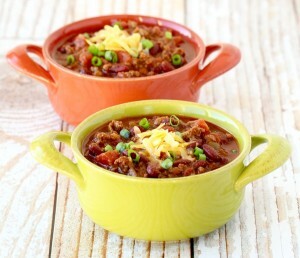 It’s the perfect blend of delicious flavor to smother your meat, and will become a new family favorite! 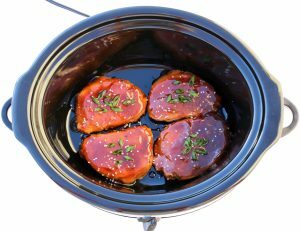 Use this easy Crockpot Maple Barbecue Pork Chops Recipe to add some country sweetness to your pork chops! 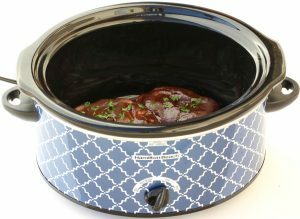 What are your favorite Slow Cooker Pork Recipes or dinners your family loves?